We hope you like the look of our website, which we first set up in this form in November 2014. 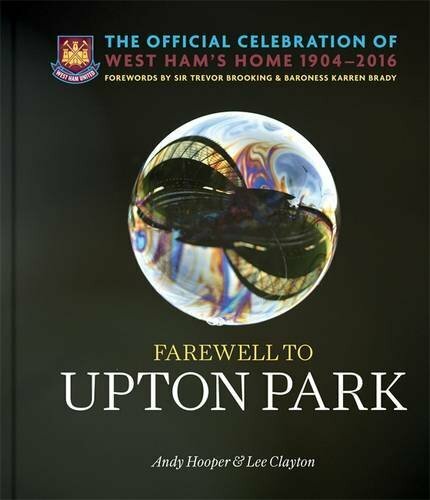 Come and look at it regularly for information about Newham Bookshop and particularly our exciting programme of events. Find an event quickly by selecting it from the list on the right of this page. Find details of the venues where we hold them. Read our latest tweets and retweets, to find out what we are doing and who is involved. 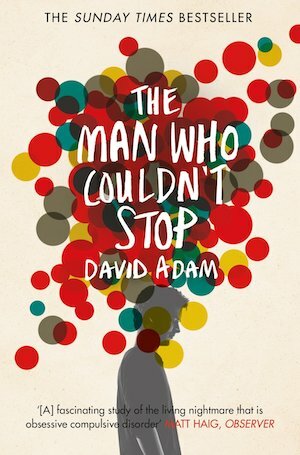 Tweet us @NewhamBookshop. 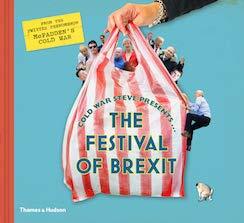 We’ll be adding more pages for new events, and other news and information about the Bookshop. You can now subscribe to our mailing list to get emails and the occasional glossy postcard or letter — if you haven’t already done so. We’d like to welcome you to Newham Bookshop — find out how to visit us. Newham Bookshop has been serving the communities of east London for 41 years. 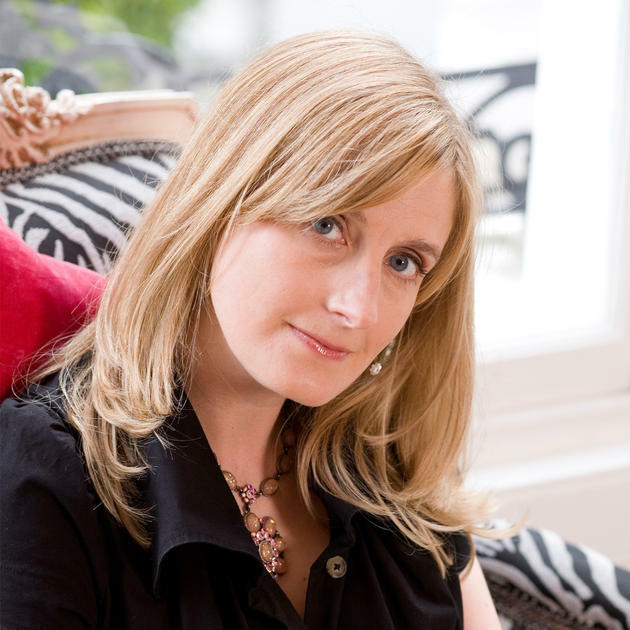 Have a look at some of our history, and what we do, on the About us page. Children’s Book Week ran from 31 November to 4 October 2016 and is organised by BookTrust, the largest children’s reading charity in Britain. This annual event is intended to encourage more children to read for pleasure, and is aimed at primary school children. At Elmhurst Primary School, Forest Gate, on Monday 31 October 2016. 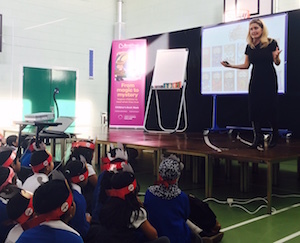 Cressida Cowell, author of the How to Train your Dragon series, ran interactive workshops with 360 Elmhurst pupils. Read more. 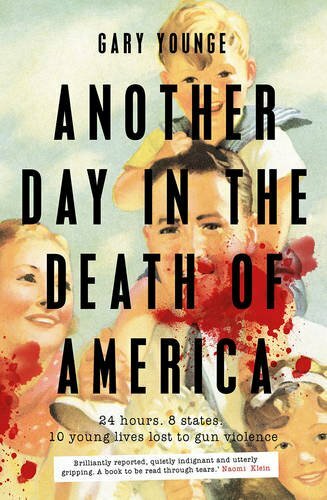 Gary Younge reads an abridged version of his book, Another Day in the Death of America on BBC Radio 4’s Book of the Week, now available on BBC iPlayer Radio. 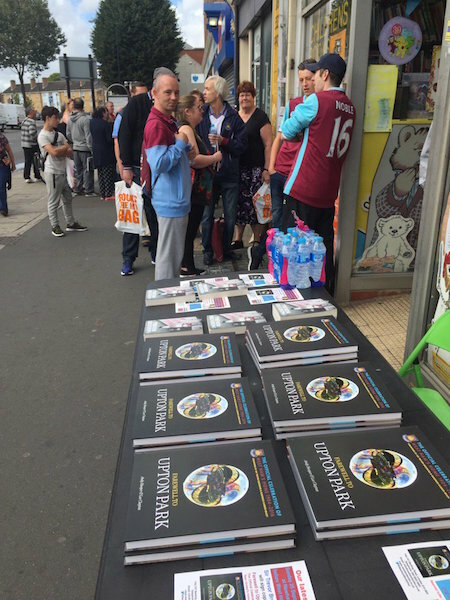 More than 100 West Ham fans queued up outside Newham Bookshop on Sunday 25 September 2016 to get a copy of Farewell to Upton Park signed by Sir Trevor Brooking. Click here for more pictures. 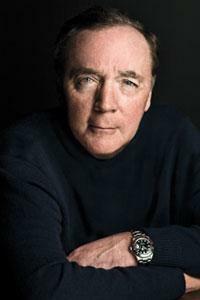 We are delighted to have been awarded a grant by American thriller writer James Patterson to help create our parents’ and children’s reading and writing room. (More news about this when the work starts). We are one of 73 independent bookshops in the UK and Ireland to get one of these grants, and we thank James Patterson for his generosity. James Patterson is donating a total of £250,000 in grants to independent bookshops across Britain and Ireland. 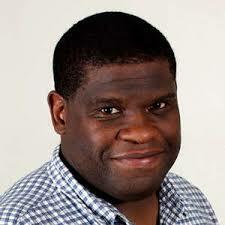 He is a founding partner of the Children’s Reading Fund.